Write a PHP script to get last modified information of a file. Note: The result may vary for your system date and time. 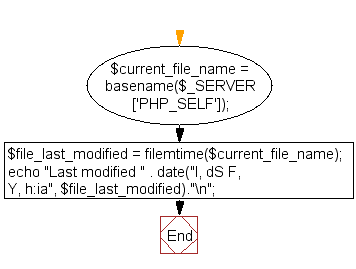 filemtime() function: The filemtime(filename) function is used to get the last time the file content was modified. 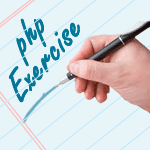 Previous: Write a PHP script to display source code of a webpage (e.g. "http://www.example.com/"). Next: Write a PHP script to count number of lines in a file.